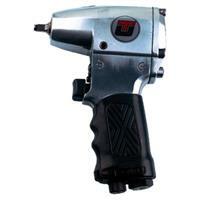 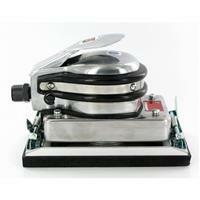 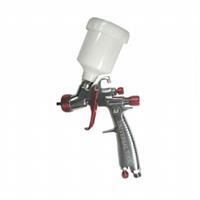 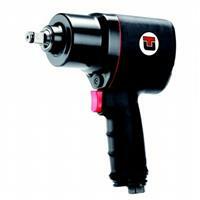 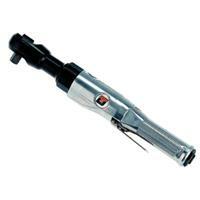 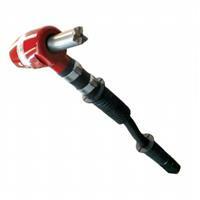 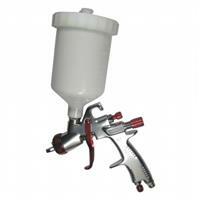 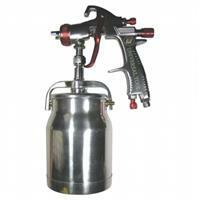 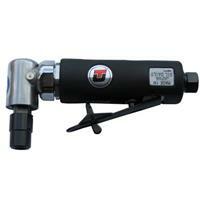 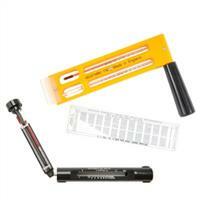 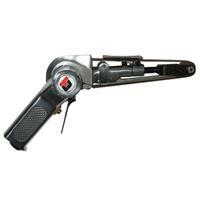 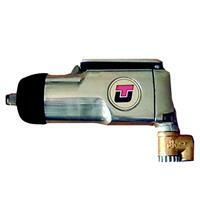 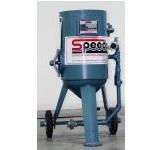 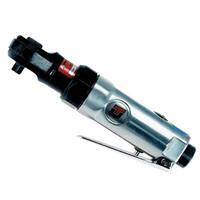 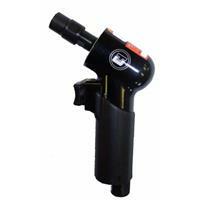 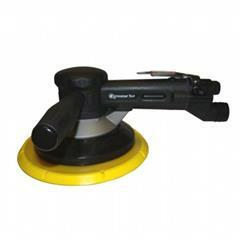 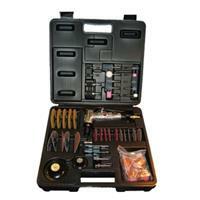 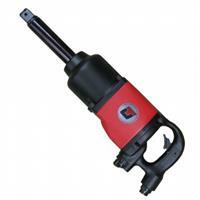 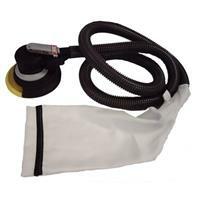 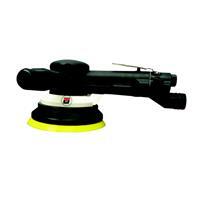 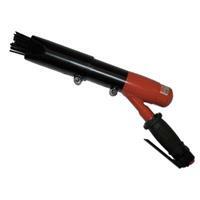 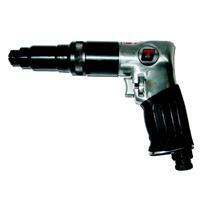 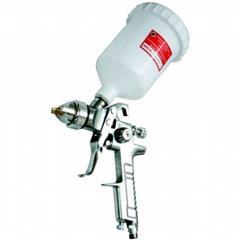 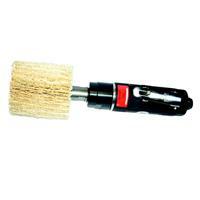 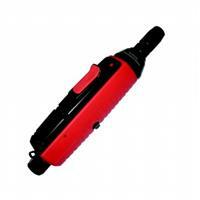 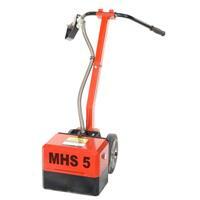 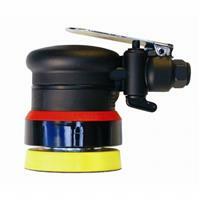 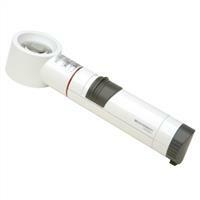 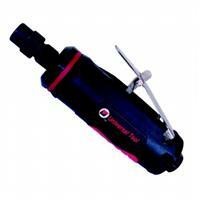 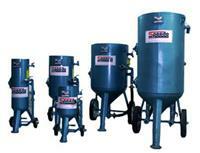 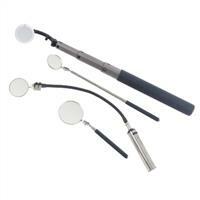 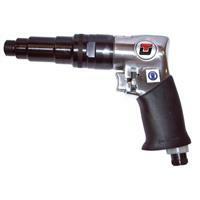 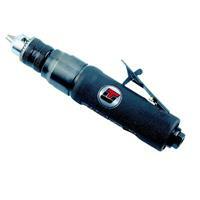 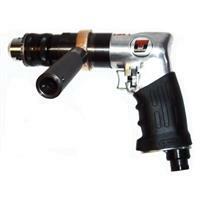 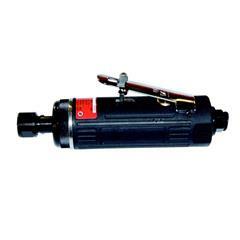 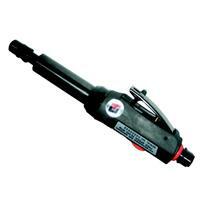 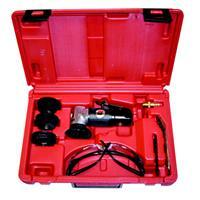 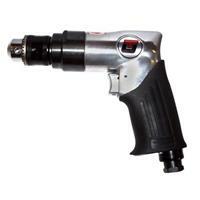 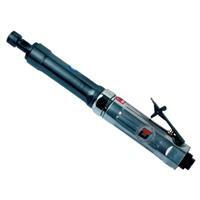 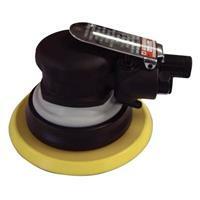 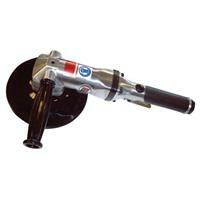 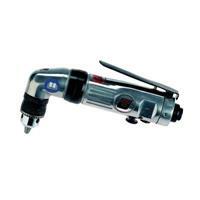 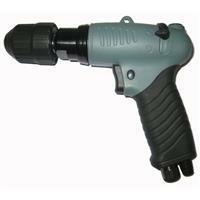 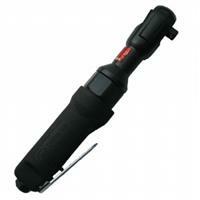 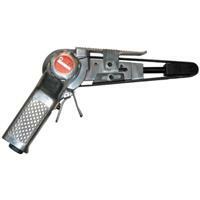 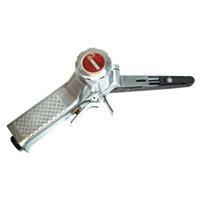 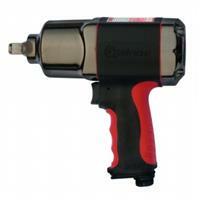 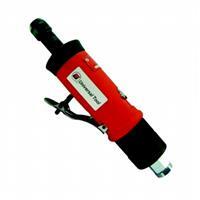 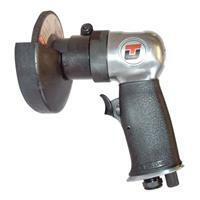 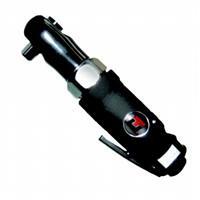 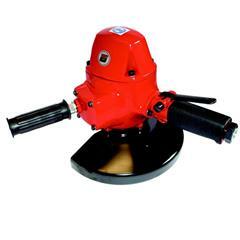 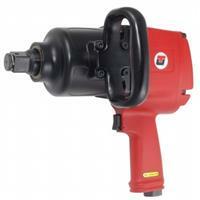 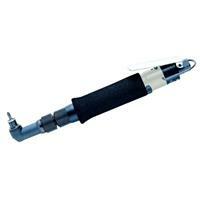 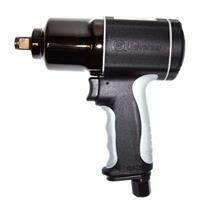 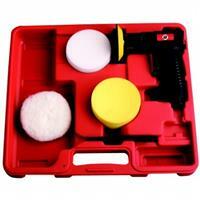 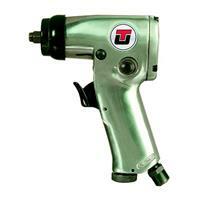 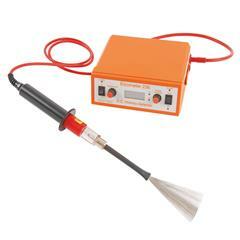 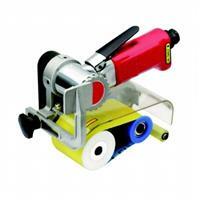 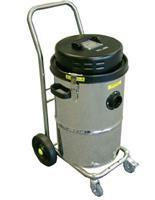 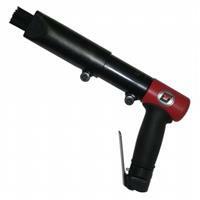 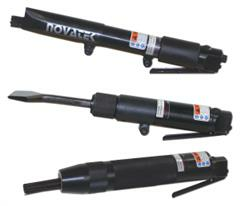 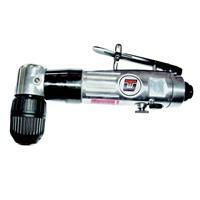 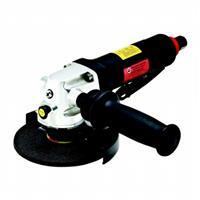 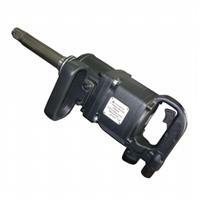 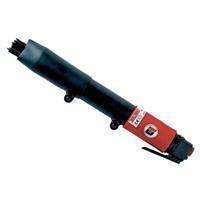 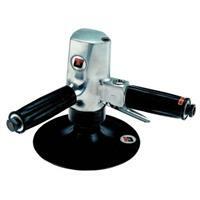 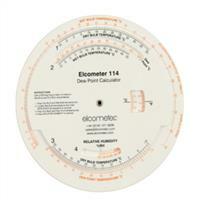 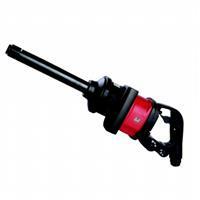 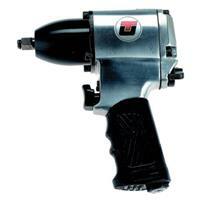 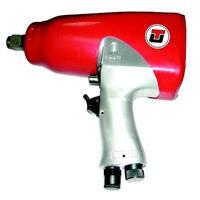 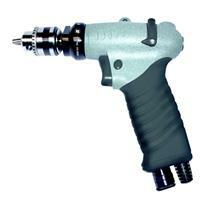 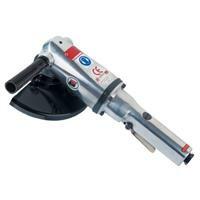 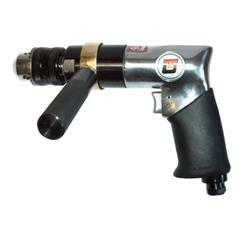 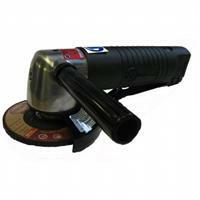 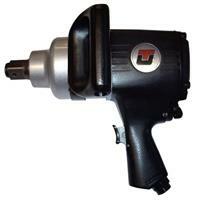 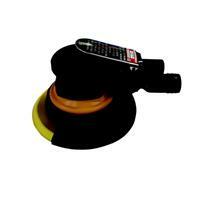 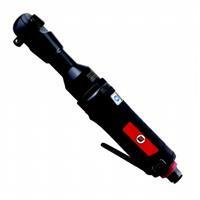 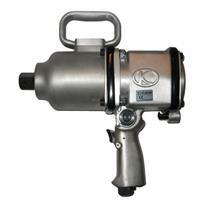 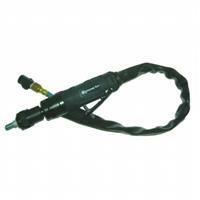 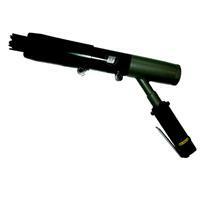 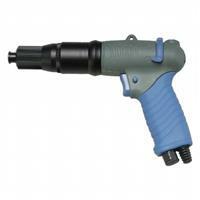 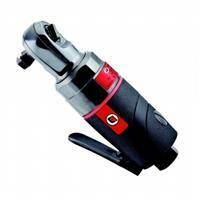 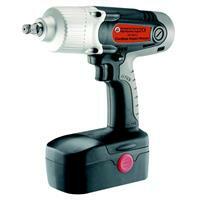 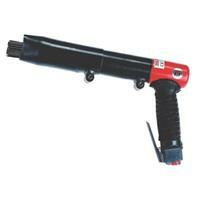 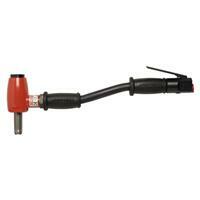 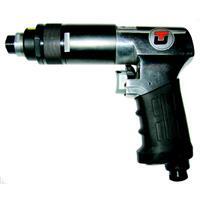 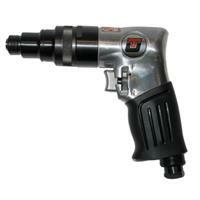 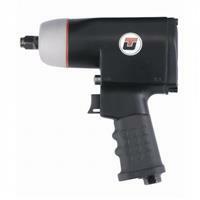 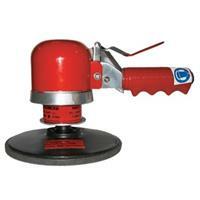 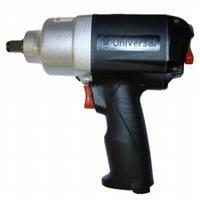 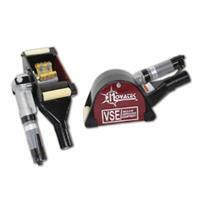 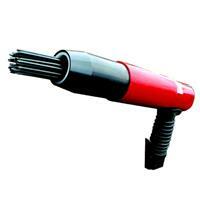 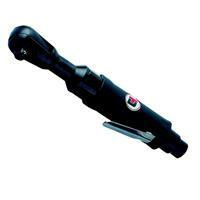 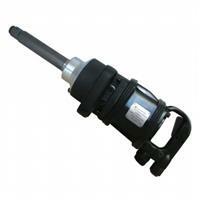 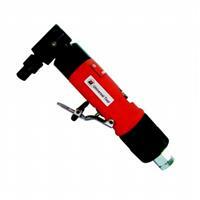 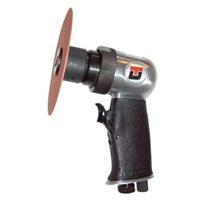 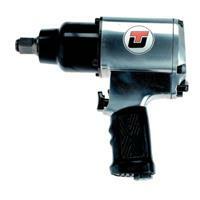 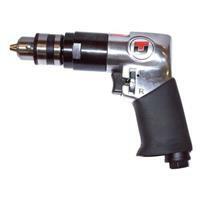 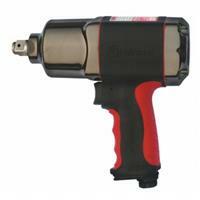 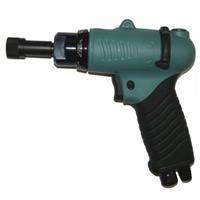 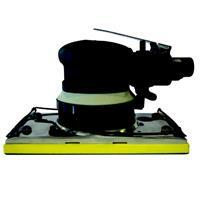 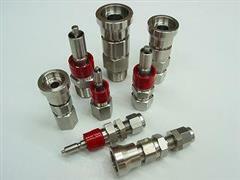 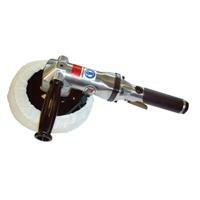 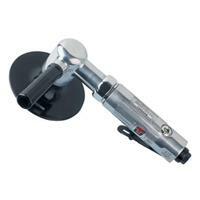 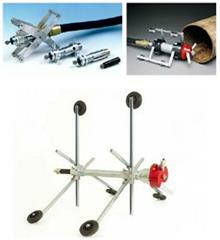 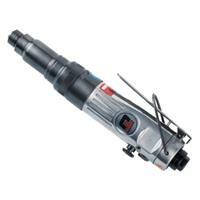 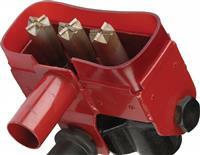 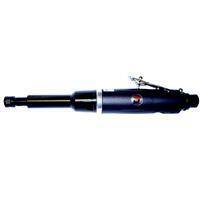 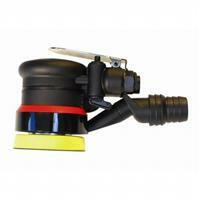 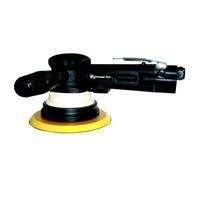 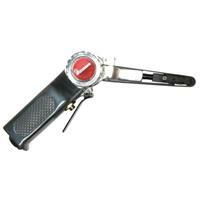 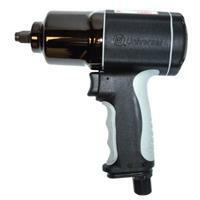 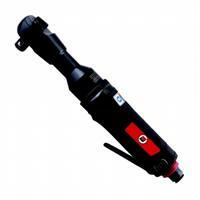 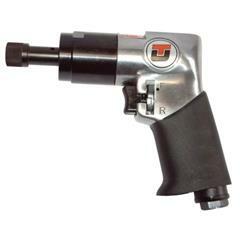 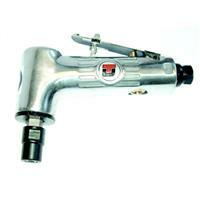 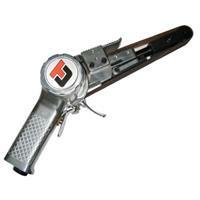 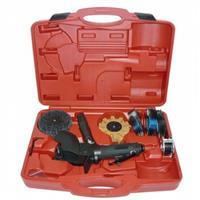 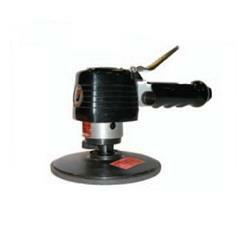 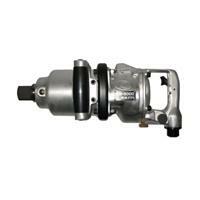 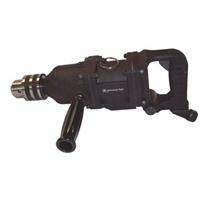 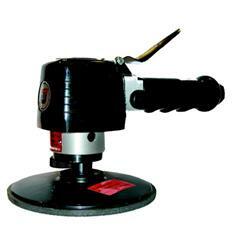 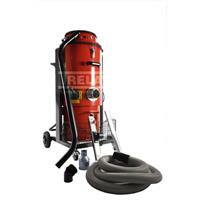 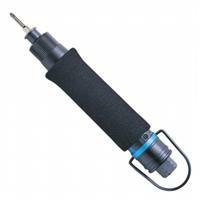 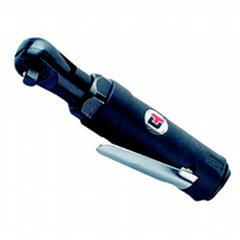 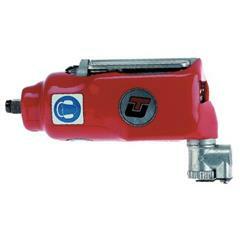 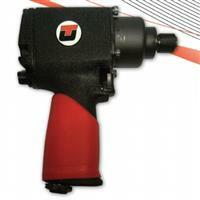 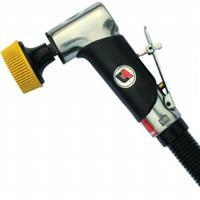 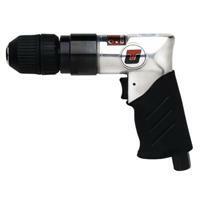 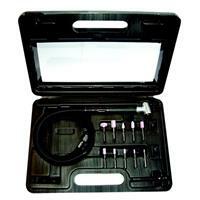 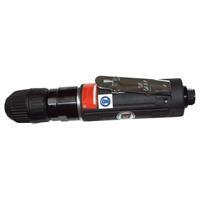 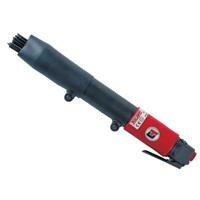 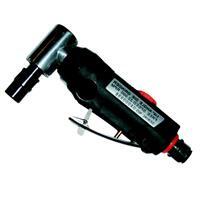 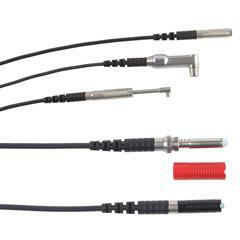 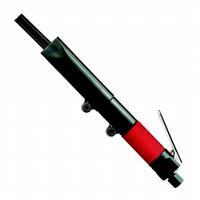 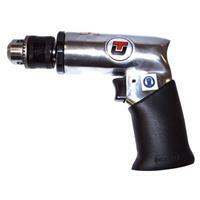 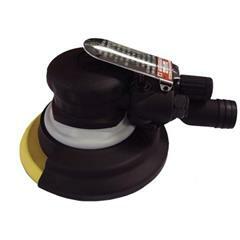 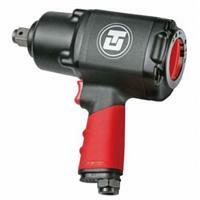 blasting and paint spraying equipment as well as for compressed air tools. 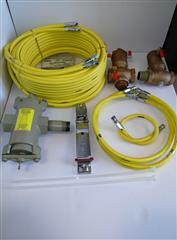 most of the oil and water have been removed from the compressed air. 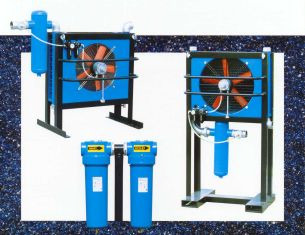 downstream of the compressor, the moisture in this saturated air condenses into harmful liquid water. 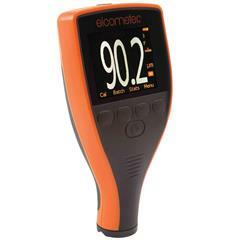 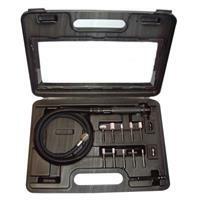 Still another contaminant, oil, is injected into air systems by lubricated compressors. 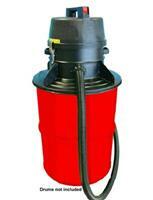 Many liters of oil can enter an air system over the course of time in this way.